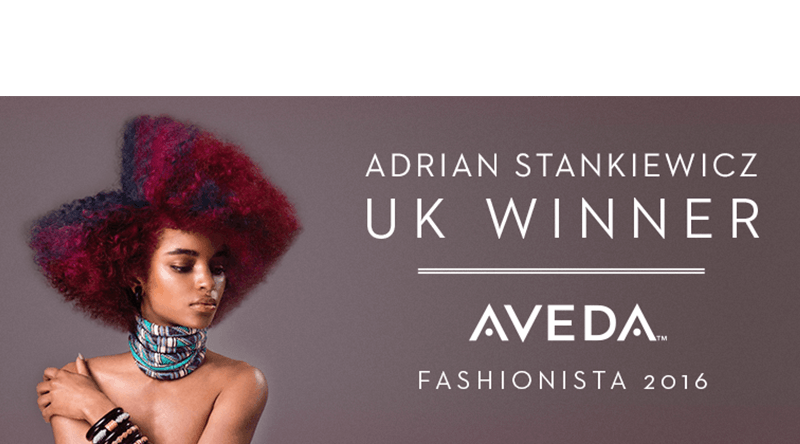 Adrian Wins Aveda Fashionista UK Award for the Second Year Running! He’s just been named Aveda Fashionista’s UK Winner 2016, meaning that he retains his title after winning his first Fashionista award last year. Congratulations Adrian, all your hard work and creativity has paid off yet again. We’re all so proud of you for winning this award for Shai Hair and well done to everyone on the team who helped make this possible. To make an appointment with Adrian please call 020 7374 6141 or email enquiries@shaihairandbeauty.com. Our friendly and highly trained team of stylists and beauty therapists are dedicated to customising unique looks and treatments for each and every one of our guests. We are here to help you relax, to reveal your individual natural beauty and to get you amazing results.